Do You Need Drone Insurance? After years of delay, the FAA is indicating that they will soon be approving the use of commercial drones. The news that the sky may finally be opening up to this new technology also brings with it unique issues. Safety and security concerns become important subjects, as well as the need to ensure against injuries and damage to business property and employees, personal goods and local citizens. Seeing this need, insurance companies are working steadily to develop and expand their drone insurance policies. When it comes to purchasing a drone insurance policy, you have two routes you can take. 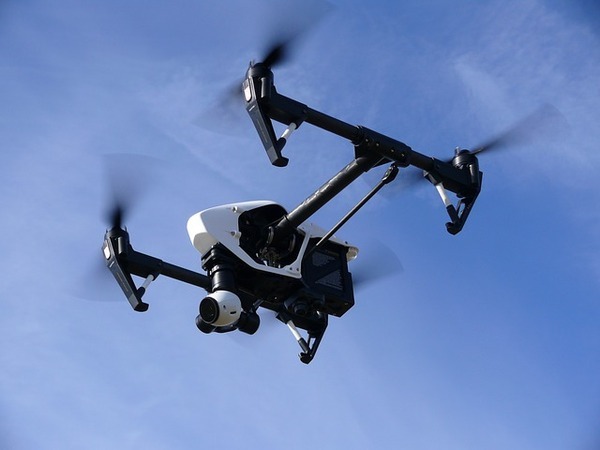 Some business insurance policies, particularly those written in the last few years, will have provisions that cover the use of equipment like drones. Depending on the age of your policy, your location, the type of business you are in, as well as the type of drone you are approved to use, you may need additional coverage in the form of a specific drone insurance rider. Commercial drone insurance has developed due to the interest that businesses have shown in drone usage. While personal recreational drone use may be covered, entirely or in part, by your homeowner’s insurance, business insurance policies may not have the flexibility to cover the many issues that can arise when using a drone. Insurance companies are addressing the risks of injury and accident associated with commercial drone use, as well as the possibilities of business and personal property damage in the area where the drone is used. Privacy rights are also a major concern, so insurance underwriters are trying to ensure that this issue is also addressed in their drone insurance coverage. The FAA has kept a strict leash on commercial drone usage for a number of reasons. One of the most important, though, has to do with the GPS navigational system inside the drones. No matter what type of drone you have, the same GPS technology is used to control, maneuver and locate it. Unfortunately, this same valuable technology also allows you to fly a drone high into the sky, as well as beyond the line of sight. Having the drone out of sight could lead to accidents and property damage, even injury to others, because you cannot see where the drone is or what is around it. The altitude is a serious issue because flying a drone too high could result in an encounter with other aircraft in that airspace. Currently, the FAA’s restrictions on commercial drone use are broad. Technically, using drones for commercial purposes is illegal at this time. They are banned from flying in restricted airspace, from flying more than 400 feet off the ground, and from flying out of visual range. The FAA does grant limited permissions for companies to use drones, reviewing each case individually before making a decision. The majority of insurance underwriters are watching the FAA with great interest, all the while preparing for the surge of drone usage and the increasing need for drone insurance coverage. Creating new types of coverage is not a simple task, and with no claims yet to use as a guide, it is very much an experiment. 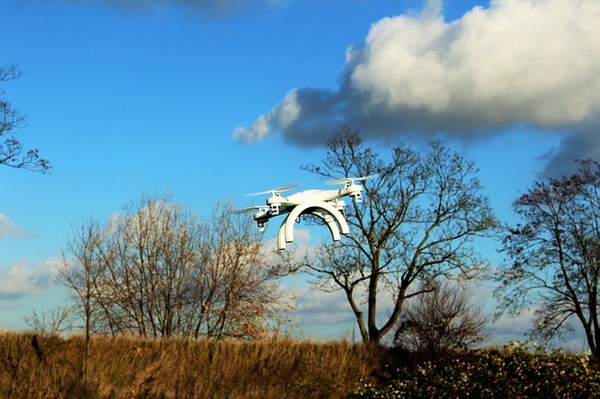 The future looks bright for the commercial drone insurance industry. As the FAA inches closer to lifting restrictions and broadening the scope of drone use, businesses are already making plans and securing their coverage. Drone use for a variety of business purposes is certainly here to stay, and so is drone insurance. Poms & Associates offers a broad range of business insurance and brokerage services and provides the most current information on commercial general liability insurance policies, as well as additional coverage options such as drone insurance. For more details about the basics of business insurance policies, and to find out how Poms & Associates can help you choose the right drone insurance for your business, please visit our website or contact us.